Eskom’s public hearings for tariff hike to continue - SABC News - Breaking news, special reports, world, business, sport coverage of all South African current events. Africa's news leader. An energy expert has criticised Eskom's proposed tariff hike - labelling it as premature. 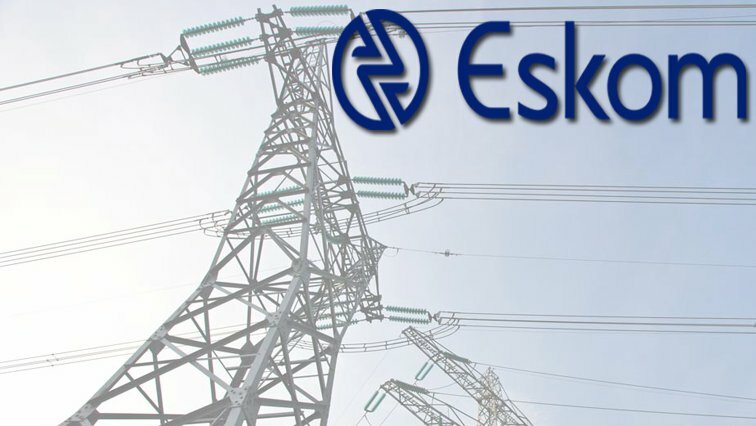 Public hearings are to continue on Tuesday into Eskom’s application to energy regulator, Nersa, for a 15% annual tariff increase for each of the next three years. An energy expert has criticised Eskom’s proposed tariff hike, labelling it as premature. Eskom currently finds itself in debt of about R419 billion. Energy expert Ted Blom has told the hearing in Cape Town that there were a few aspects which need to be considered before the power utility could propose its three year price increase. This entry was posted on 15 Jan 2019,06:11AM at 6:11 AM and is filed under South Africa, Homepage Latest Stories Slider. You can follow any responses to this entry through the RSS 2.0 feed. Both comments and pings are currently closed.